If you’re curious as to whether you should buy an SUV, then it’s time to learn the various benefits of driving one. 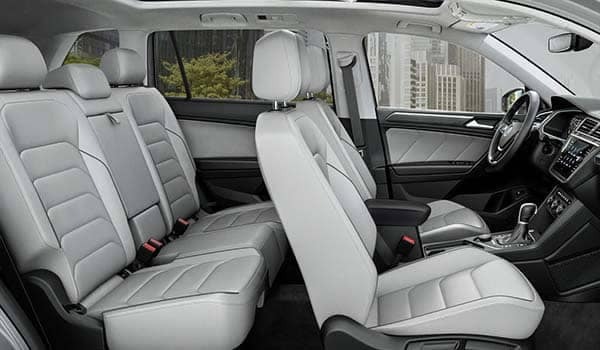 Tampa drivers can easily reap plenty of benefits with an SUV, especially Volkswagen SUV models such as the Volkswagen Touareg or Volkswagen Tiguan. 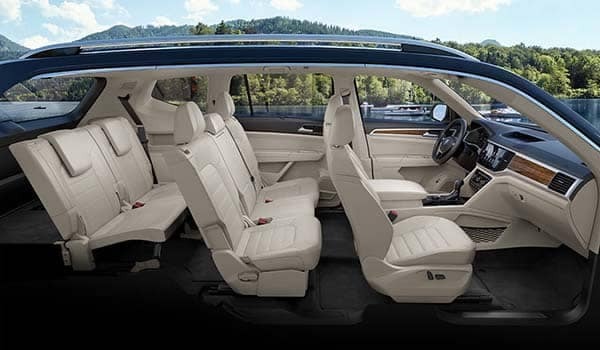 Why Choose a VW SUV? 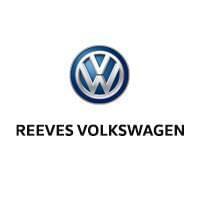 If you’re still wondering whether or not you want to drive an SUV, then head to Reeves Volkswagen today and see our selection of new and used models, which includes the popular Volkswagen Atlas, which we’ve compared to the Ford Escape. 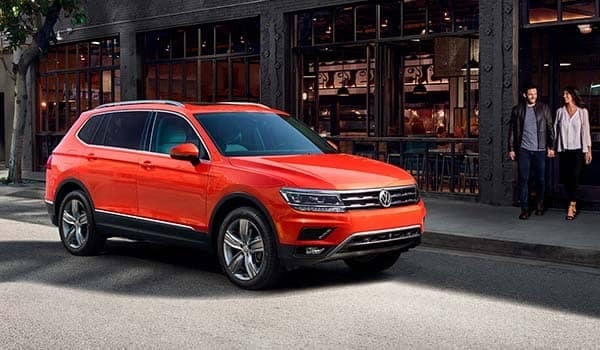 Test drive our models, compare the Atlas vs. Tiguan, and find the one that provides the features you’re looking for. 0 comment(s) so far on What are the Benefits of Driving an SUV?